MOGA: Memphis Obstetrics & Gynecological Association, P.C. Providers George F. Wortham, M.D. 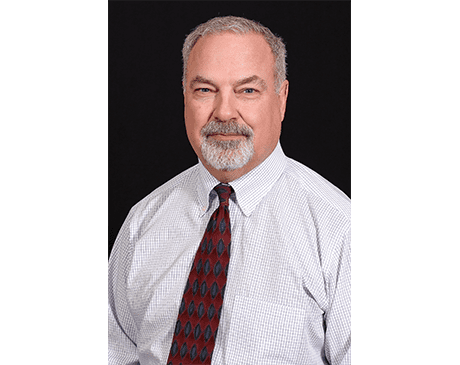 For the past three decades, Dr. George F. Wortham has helped women from in the metropolitan area of Memphis, Tennessee lead healthy and active lives. After discontinuing the practice of obstetrics, Dr. Wortham sees only gynecological patients at the East and Wolfchase offices of Memphis Obstetrics & Gynecological Association (MOGA). Patients benefit from his long term expertise and experience in preventive health care services like Pap smears, mammograms, and osteoporosis screening, birth control advice, as well as the full complement of gynecologic care. After finishing his undergraduate degree at Vanderbilt University, Dr. Wortham completed his medical school and OB/GYN residency at education at the University of Tennessee Health Sciences Center, here in Memphis. Dr. Wortham is board-certified by the American Board of Obstetricians and Gynecologists, and is a member of the American College of Obstetricians and Gynecologists, the Memphis Medical Society, the Memphis OBGYN Society, and the Tennessee Medical Association. Dr. Wortham also is a clinical instructor with the University of Tennessee Health Science Center Department of OBGYN. Dr. Wortham continues to practice two days per week with MOGA. He also works the remainder of the week with Metrocare Physicians, developing and managing an accountable care organization, to assist fellow physicians transition to the future of medical care in the community.